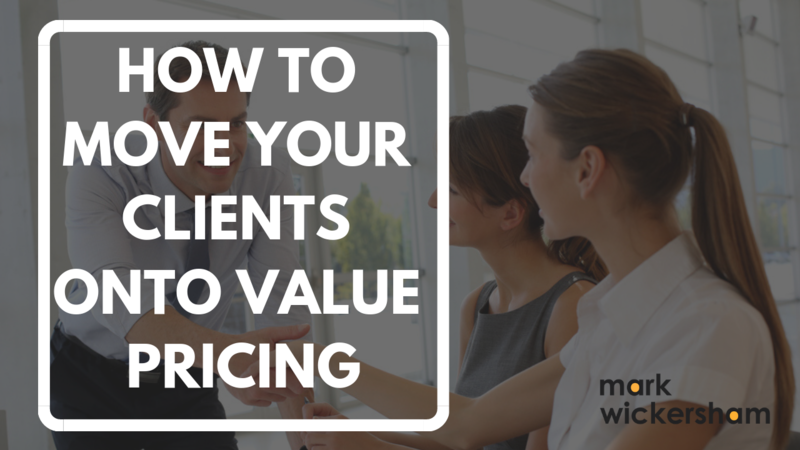 Therefore, clients actually love value-based pricing. It’s in their interest because we are moving away from the shock of time-based bills, which customers hate. 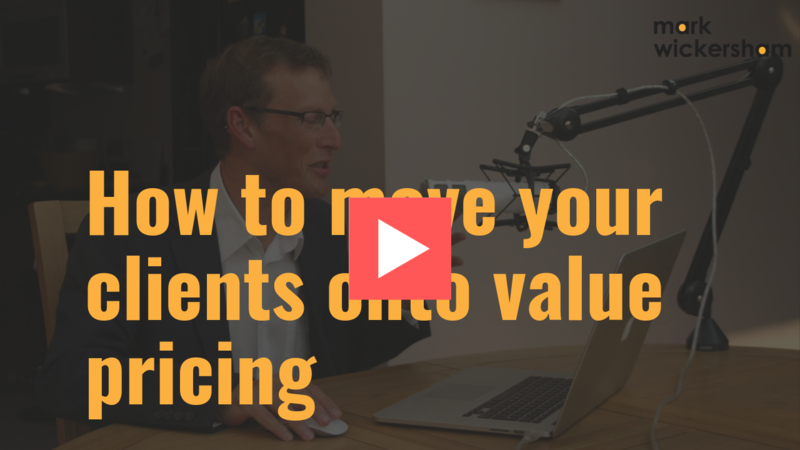 Value pricing gives the client a price upfront - it gives them certainty. The other great thing about value pricing and the reason why customers love it is that it aligns our interests with the clients. You both want to deliver as much value as possible. The client wants more value and more benefits. When you deliver that value, the price goes up. It’s a win-win way of pricing. When you explain it in those terms, you will make perfect sense and the client should be satisfied that this new method is a better and fairer way of pricing. They get choice and they get certainty. We just have to become better at explaining to clients why we are now pricing in this way. Explain it in terms of the problems with the old system and the benefits to the clients of the new system. If you want more help from me with your value pricing journey, then you can join my Facebook group where you can ask me questions. Click here to join.